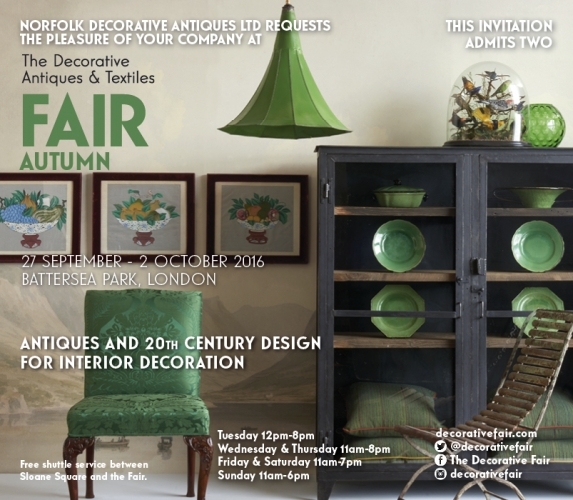 The Autumn Decorative Fair is now just 4 weeks away so pop the dates in your diary 27th September to 2nd October and contact us for a complimentary ticket . Antique lighting is our thing ! and the chandeliers and hanging lights for this fair will be amazing .